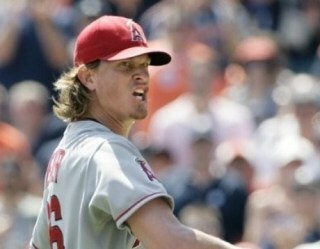 On Friday night, Jered Weaver and Aaron Harang exemplified what pitcher "Wins" are worth. Weaver wound up with a no-decision in his team's 1-0 extra inning victory over Seattle. He pitched 9 shutout innings, scattering 7 hits, walking 1, and striking out 8 Mariners. According to Bill James's Game Score*, this was Weaver's 4th best start of the season, but only second best non win. Facing the Twins on May 28th, Weaver pitched 9 scoreless innings, giving up just 2 hits and 2 walks, with 7 strikeouts, in a 10-inning loss. The Game Scores for Jered Weaver these two No Decisions were 80 and 88, respectively. *To calculate GmSc, start with 50 points. Add 1 point for each out recorded, (or 3 points per inning). Add 2 points for each inning completed after the 4th. Add 1 point for each strikeout. Subtract 2 points for each hit allowed. Subtract 4 points for each earned run allowed. Subtract 2 points for each unearned run allowed. Subtract 1 point for each walk. Facing the reeling Pirates in Pittsburgh, Aaron Harang was the beneficiary of outstanding run support. 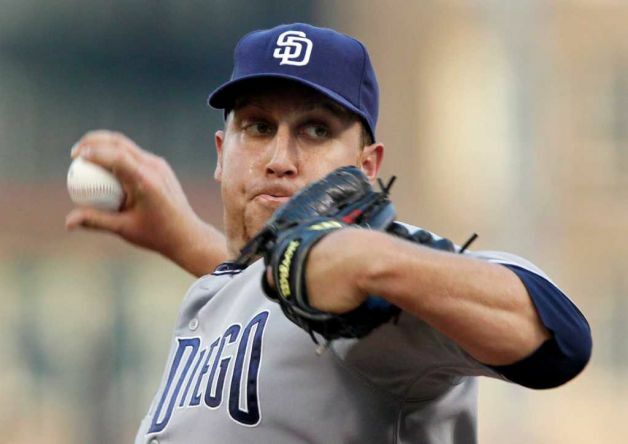 Harang earned a Win while giving up 4 runs, on 13 hits and 3 walks, while striking out just one opposing batter. That batter was the opposing pitcher, Jeff Karstens. Harang's start earned a 23 GmSc. As we'll see in a few minutes, Harang's Friday night was the 2nd worst outing for any starting pitcher earning a win this season. Below is an assemblage of 2011's lowest scoring Wins. In his first start of the year, the third game of the season, Scherzer gave up 6 runs, over 5 innings, on 4 Yankee homers. If not for 6 strikeouts, he would have ended up in Harangutan territory on this list. The Tigers prevailed, ultimately, because Phil Hughes, Bartolo Colon, and the artist formerly known as Joba gave up 10 runs. A month ago, on the South Side of Chicago, Blackburn got the win despite giving up 10 hits and 5 earned runs over five innings. What's the worst part of his performance? He gave up a home run to 2011 Adam Dunn. Get used to watching Lackey "battle"
Just as Scherzer had done the week before, John Lackey capitalized on Girardi's Hughes/Colon tandem in their second appearances of the season. 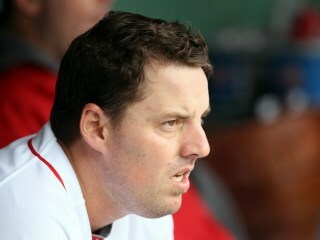 Lackey gave up 6 earned runs in 5 innings; Hughes didn't retire a batter in the 3rd. The Red Sox offense is the best in baseball. They lead all of baseball with a Team OPS+ of 119. For more standard view of their excellence, here is every team sorted by Runs per Game. 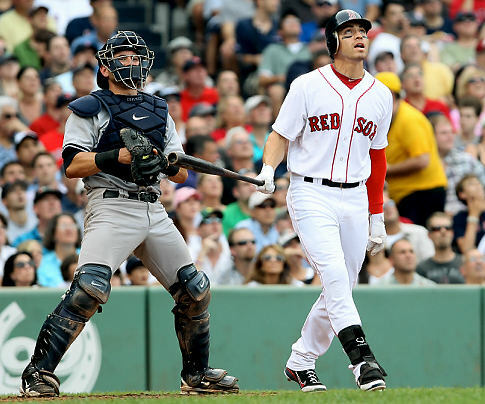 Is Ellsbury a Top 5 MVP candidate? Interestingly, Wakefield's ugly win came against the team at the bottom of the league in scoring, Seattle. Wakefield gave up 7 earned runs to the Mariners over 6 and a third. Their offense was more than enough to humble rookie Michael Pineda in their first encounter. 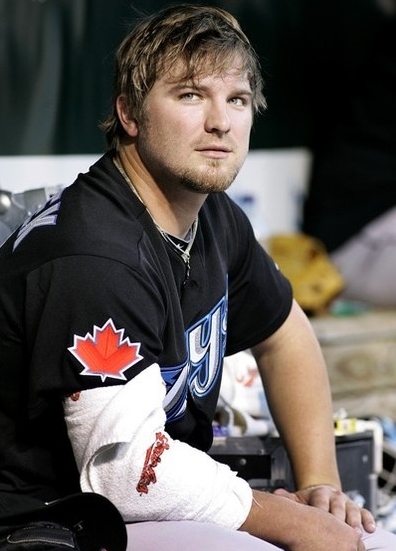 Speaking of the Red Sox offense, future star, Kyle Drabek, was sent down to the minor leagues after his June 12th start against Boston. The Game Scores of his last three Major League starts were 28, 27, and 17. Unfortunately, he isn't pitching much better in the Pacific Coast League. 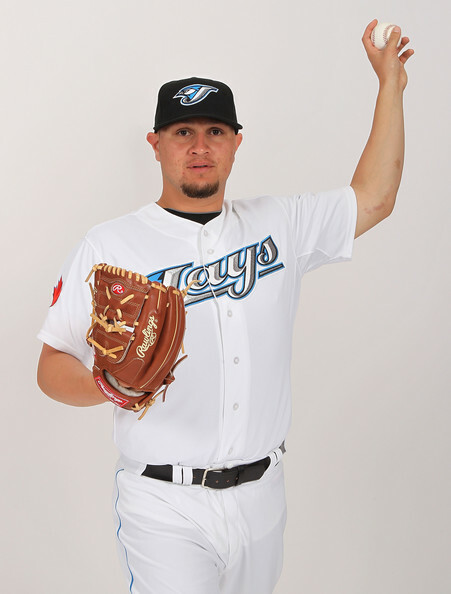 He has labored through nine starts to the tune of a 6.60 ERA, and 1.97 WHIP. Kyle Drabek earned a seat at our proverbial table by defeating the Kansas City Royals in Kauffman Stadium on the evening of June 7th. His GmSc is particularly low because he failed to strike out anyone. It's hard to believe a GmSc could be so low when only giving up 4 runs over 5 innings, but Harang was exceptionally gracious in allowing base runners on Friday night. Allowing only four runs on thirteen hits and three walks is more remarkable. This was the game Bartolo Colon gave up 8 runs and couldn't get out of the first, and Sergio Mitre ensured the Yankees wouldn't be within striking distance in the 8th and 9th. Jo-Jo gave up 7 earned runs, pitching 5 and a third. He walked a guy, struck out two, and gave up ten hits. If anyone witnesses an uglier pitcher win, or any pitcher win with a GmSc under 30, please give us a holler in the comment section, or one of our social media outlets. Enjoy the rest of your day, and more.